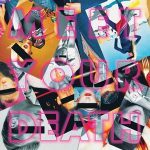 Opened up our early day with a lot of the soft stuff, which I love, but man, I want you to listen to this new track from Meet Your Death. 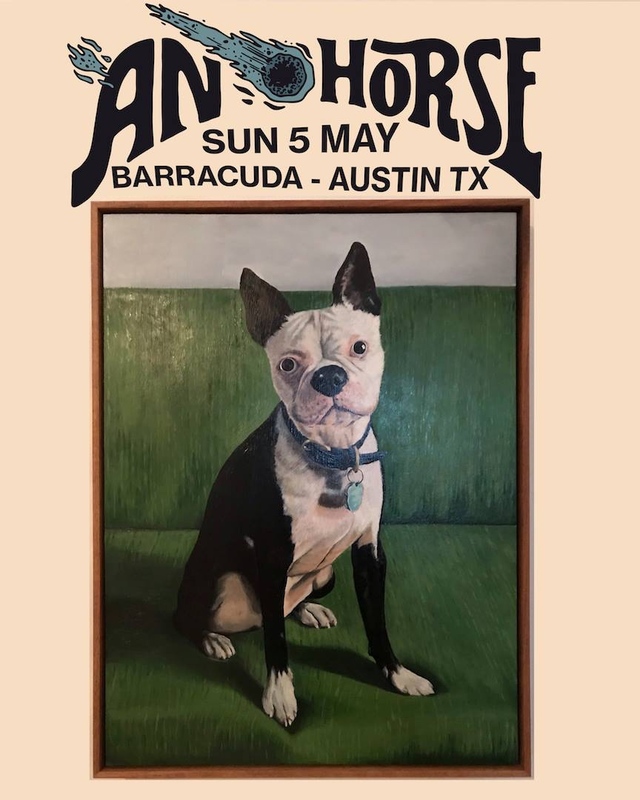 The group, composed of some heavy hitters around the Austin area, are playing this bluesy bit of garage rock, or rather, let’s just call it rock n’ roll. There’s a bit of boogie in it, and the lyrics are delivered in a matter of fact manner…and lets not forget that squawking harmonica blasting through. There’s a lot of imitators out there nowadays, so here’s hoping someone imitates this! Look for the band’s new self-titled LP next month from 12XU.